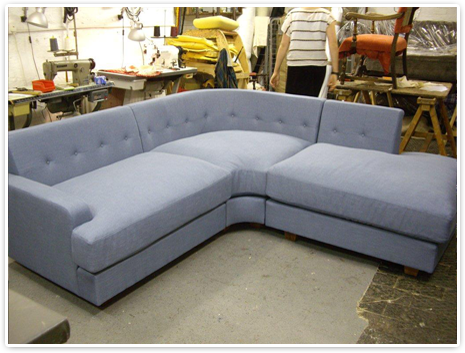 Information Bruce Upholstery regularly works with designers to produce one-off pieces for specific locations, and to realise conceptual pieces and prototypes for large projects. Problem solving is a speciality! 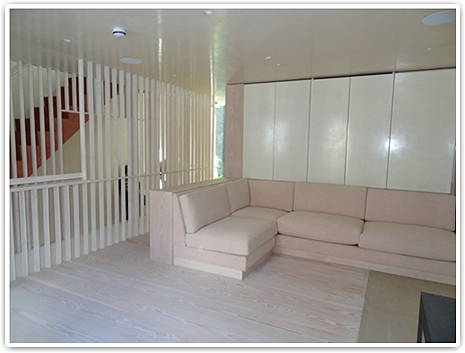 All upholstery clients, whether they be private individuals or corporate end-users have a vision. We aim to realise that vision, and can work from thumbnail sketches to produce pieces from scratch. We have many contacts in allied trades, including woodworkers, metalworkers, polishers, platers, powder-coaters and tapestry restorers, and aim to offer a complete furniture refurbishment service.